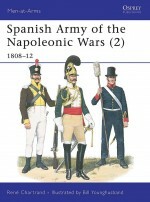 Napoleon's occupation of the Iberian peninsula embroiled him in a protracted and costly war against British, Spanish and Portuguese forces ultimately led by one of history's greatest commanders -- the Duke of Wellington. 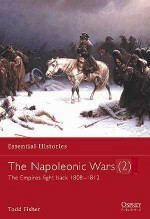 Yet it also introduced a new dimension to warfare, for Napoleon's 'Spanish ulcer' became a bitter seven-year struggle against peoples inflamed by nationalism. Thus, while Wellington achieved successive victories in open battle, a parallel guerrilla war exacted a heavy toll of its own on the invaders. 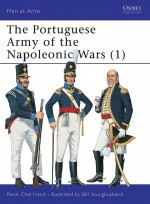 No mere sideshow to the other campaigns of the period, the Peninsular War made a significant contribution to Napoleon's eventual downfall.